War changes everything that should have been the summer of 1917. 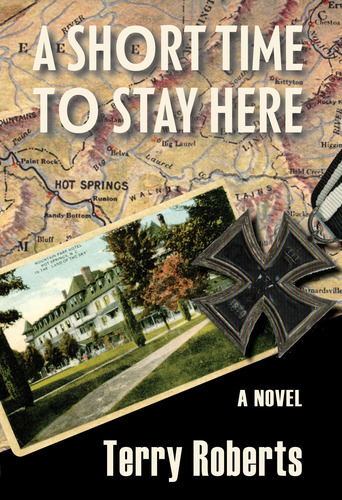 The U.S. enters WWI and Stephen Robbins’s beloved Mountain Park Hotel is pressed into service as an internment camp for German nationals, including Hans Ruser and his men. Feisty Anna Ulmann, seeking independence in a male-dominated world, flees south from New York to devote her life to documentary photography in beautiful Hot Springs, North Carolina. Haunted by demons past and present, they face heartbreaking tragedy. Yet together discover the true meaning of imprisonment and escape.